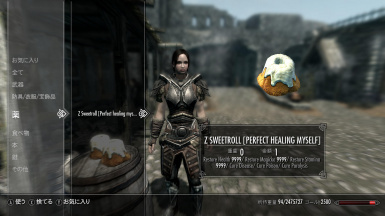 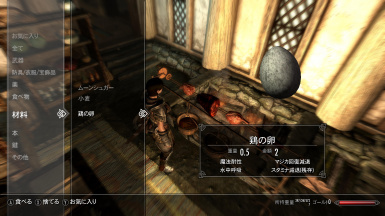 murazzzz changed some attributes to Z Sweetroll -Perfect healing myself-: Description changed. murazzzz changed permissions for Z Sweetroll -Perfect healing myself-: Bug tracker enabled. 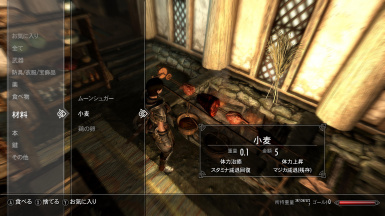 murazzzz changed permissions for Z Sweetroll -Perfect healing myself-: The author is now allowing a discussion tab.